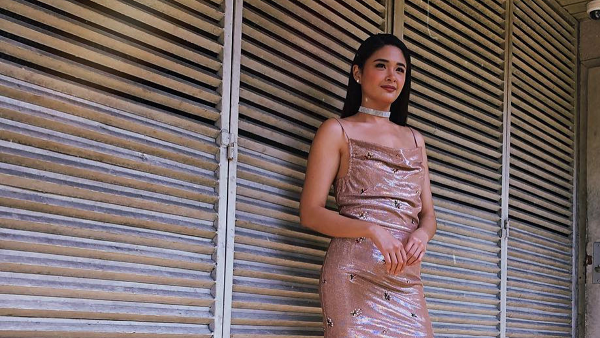 Multi-awarded teleserye actress Yam Concepcion received a friendly piece of advice for her bend-and-snap video from Giselle Sanchez. The bend-and-snap move was popularized by Elle Woods played by Reese Witherspoon in the 2001 movie Legally Blonde. Giselle gave her advice not to Yam, but to Jade, who is Yam’s on-screen character in the ABS-CBN Primetime teleserye Halik. 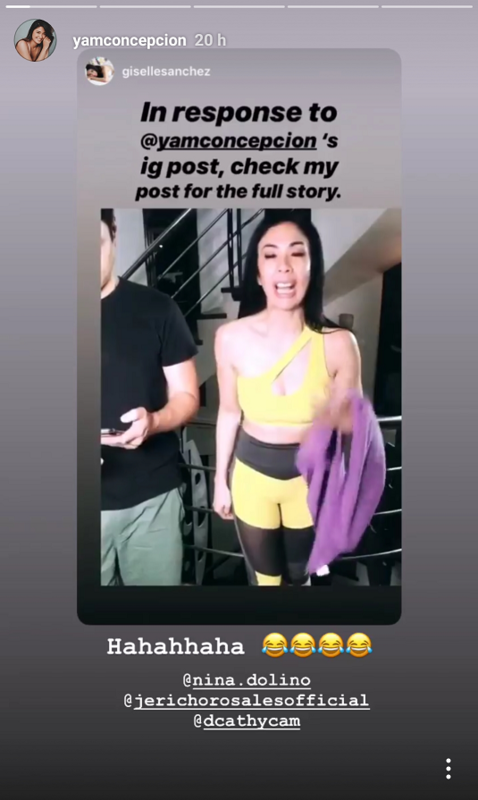 Giselle said, “Hi Jade, mali kasi ‘yong bend-and-snap mo, kaya ka hindi pinansin ni Lino. Dapat ganito ang tamang bend-and-snap para mapansin. Bend-and-snap! That look of Jericho! The poor guy didn’t know what had hit him. Together, the Halik husband-and-wife tandem won the Gawad Pilipino Media People’s Choice Awards as Best Actor and Best Actress. Halik was chosen as the Best Primetime TV Series of the Year. Yam was also awarded the Star Achiever as Trending Actress by the Philippine Social Media Awards last November 24, 2018.